When you go to work you expect your employer to provide you with a safe working environment with the correct tools and equipment to make sure that you don’t sustain an injury. Sadly, this is not always the case and a failure to provide these basic requirements can lead to serious injury or worse. We are experts when to comes to dealing with such accidents and we can help you claim compensation for your injuries and loss; the compensation that you deserve. at your place of work or while working away from your normal place of work then you can claim compensation for your injuries and losses. We can deal with your accident claim on a No Win-No Fee basis so, if any reason your claim fails,you won’t pay us a penny for the work we have done on your behalf. 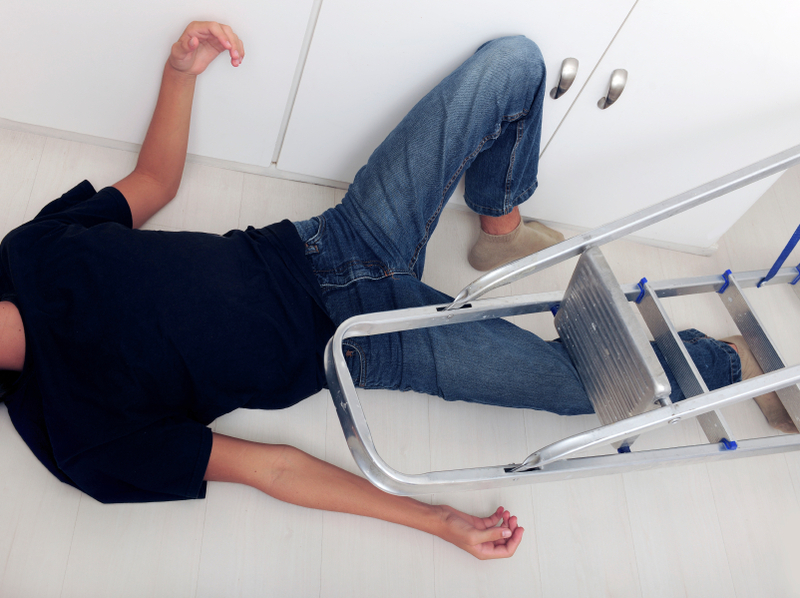 You can claim compensation if you had an accident at work and fallen from a ladder, kick-stand or other height. There is no set definition of what is meant by ‘height’. You just simply have to be stood on something other than the floor. It doesn’t have to have been a great height to be classified as a fall from height accident, there just has to be a risk that you may fall. The regulations on employers are onerous given the serious consequences of falling from height. However many unfortunately seem to go ignored, especially when jobs need to be done quickly or to a budget. Damaged property such as clothing, spectacles. mobile phone etc. Out of pocket expenses such as additional mileage etc. Working at height and the law. One of the most common types of accidents at work involves workers being injured when falling from a height. In order to reduce the number of serious injuries sustained as a result of this type of accident the Work at Height Regulations 2005 were brought into effect on the 6th April 2005. What types of fall can I claim for ? The regulations apply to any place or situation where you are required to work from a height; it does not have to be at your usual place of work. Most places of work are covered including offices, shops and warehouses. Where it is not possible to eliminate the risk of a fall, employees must use work equipment or other measures to minimise the distance and consequences of the fall. It is the responsibility of the every employer who has a duty to assess and consider the safety of those working at a height. Prevent items falling and persons being hit by a falling object, for example by restricting access to the area. In all cases you should use a solicitor who specialises in work injury claims and understands the strategies that insurers use to defend fall from height compensation claims and how to overcome them. 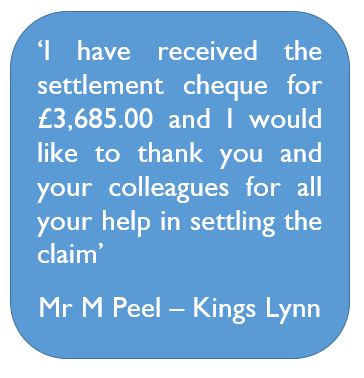 By using a specialist you are far more likely to receive the amount of compensation you deserve.